We are pleased to update that a private party has purchased N8551D that has been posted here previously on our blog page (shown above). The Aircraft will serve as a demonstrator in the South East Asia region and from time to time it will be brought to Singapore. 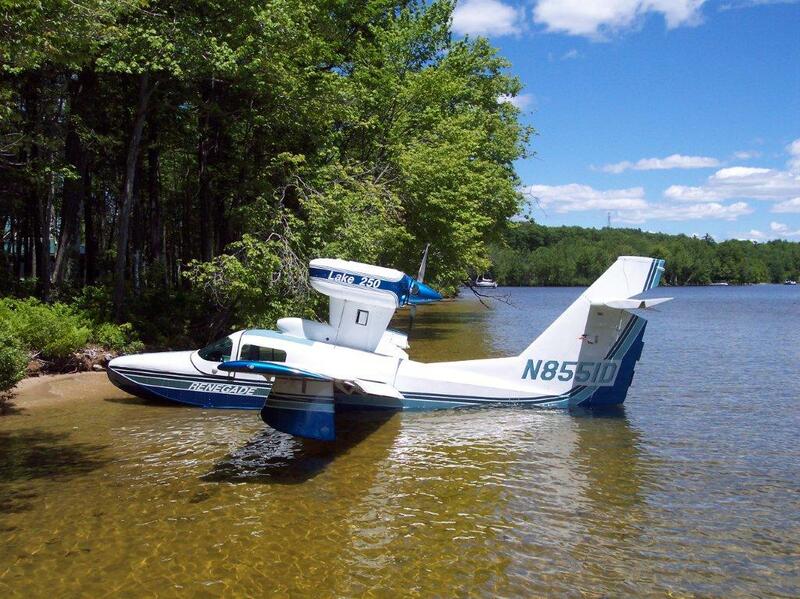 We hope that the Aircraft/Seaplane makes waves (pun intended) and serves as a catalyst for growth of boat-hulled amphibious Aircraft in the region. Capt. Murthy will be in the U.S. throughout July 2013 for co-orindating the export and ferry of the amphibious Aircraft and is available on e-mail. We are also pleased to be working on a consulting project involving the sale of a Gulfstream G550 premium long range Jet Aircraft for a private buyer in the region. Thanks always to our well-wishers for your support! We shall publish details of the Lake 250 Renegade's visit to Singapore in August for viewing.